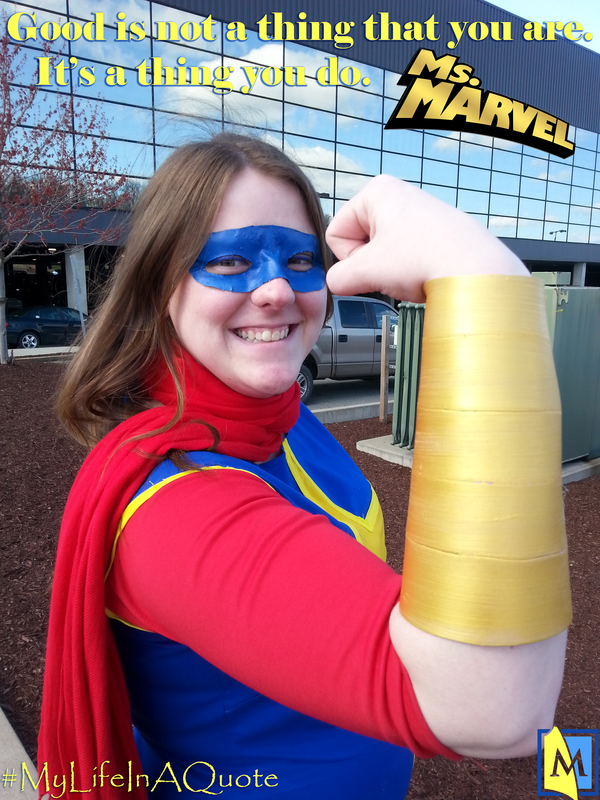 Celebrate Free Comic Book Day on Saturday, May 7, at Mentor Public Library. Free Comic Book Day is Saturday, May 7, and we’re celebrating! Kids can come to our Main Branch and get new, free issues from top comics publishers, including stories about Pokemon, The Legend of Korra, Grumpy Cat, Sonic the Hedgehog, Spongebob Squarepants, Strawberry Shortcake and more. The comics have been donated by our friends at Comics & Friends! But Free Comic Book day is a special, once-a-year event where kids can read new stories from all kinds of writers and artists. It’s a fun way to expand your horizons without having to spend any cash. Grant, Mya and Olyvia pose so their friends in Comic Club can draw them. If your kid loves comics, then they’ll probably love our Comics Club too. Our Comics Club is for any 8- through 12-year-old who likes to read, talk about, or draw sequential art. (Not just superheroes either. We love everything from Pokemon and Yu-gi-oh! manga to Amelia Rules and Bone, as well as graphic novels like Smile and El Deafo. Our Comics Club meets from 7 to 8 p.m. on the first Tuesday of every month at our Main Branch. Our next meeting is May 3. At a typical meeting, the kids talk about a special theme. This meeting, we’ll use famous quotes as inspirations for our own cartoons like Gavin Aung Than from Zen Pencils. 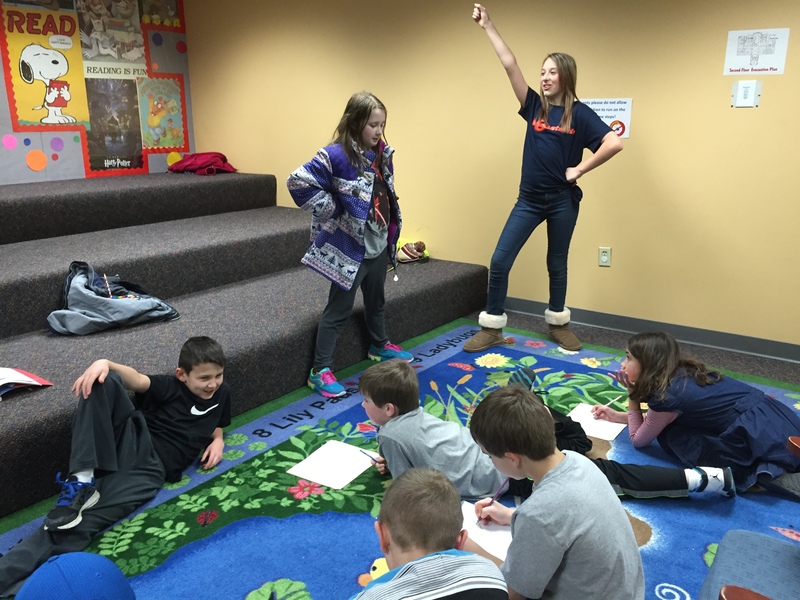 We close out each meeting with free time for the kids to draw or read graphic novels and comics in our collection. 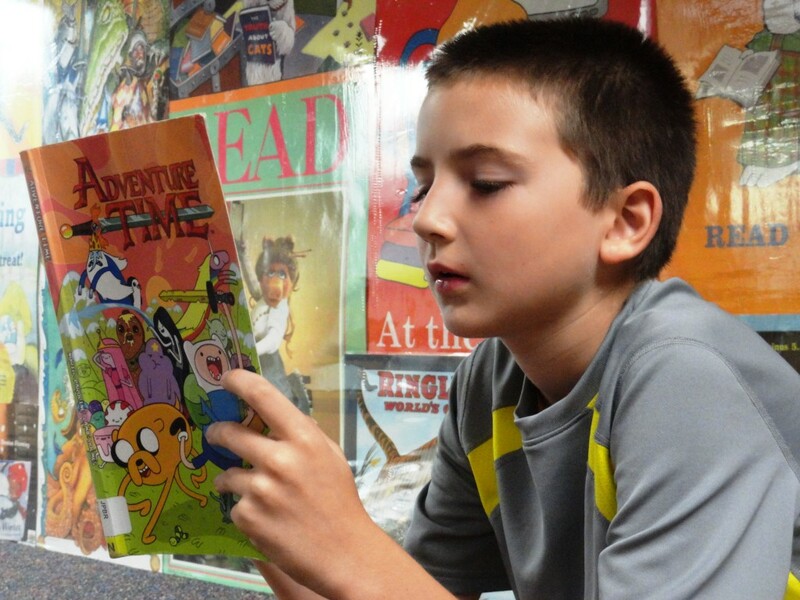 To register a child for the Comics Club, call the library at (440) 255-8811 ext. 221. This entry was posted in Uncategorized and tagged comics, Comics & Friends, Comics Club, Free Comic Book Day, Mentor Public Library. Bookmark the permalink.